Budget tyres with Price Promise Guarantee! Budget tyres are a cost effective solution which help maximise performance as well as keeping your spend to a minimum . 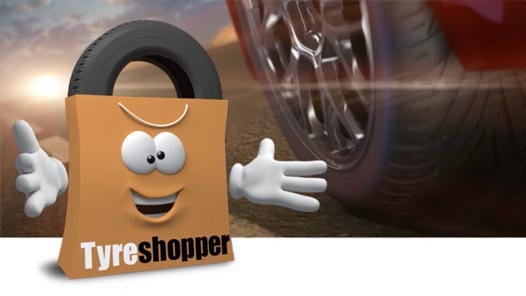 At Tyre Shopper, we supply budget tyres at discounted prices. 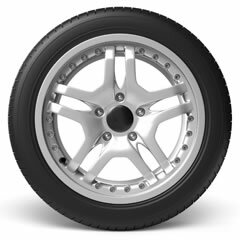 Low cost budget brands that we have typically provided in this category include Apolo Tyres, Autoguard tyres, BCT tyres, Briway tyres, Fortuna tyres GoWind tyres, HiFly tyres, Joyroad tyres, Lanvigator tyres, Minvera tyres, Nankang tyres, Powertrac tyres, Saferich tyres, and Wanli tyres. All have been carefully selected from reputable manufacturers and all our budget tyres are covered by the same manufacturer guarantees that apply to all our tyre brands, giving you extra peace of mind.